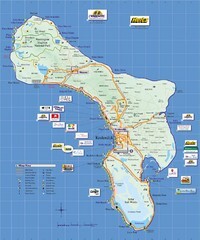 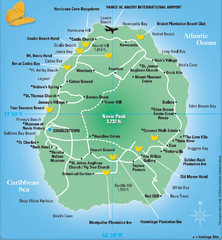 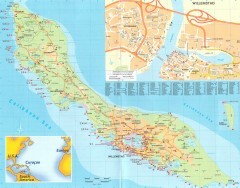 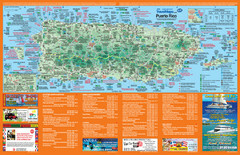 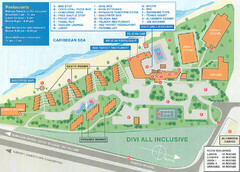 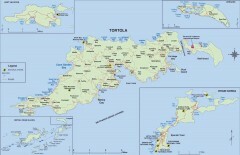 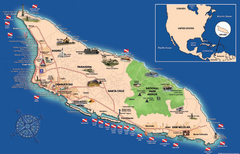 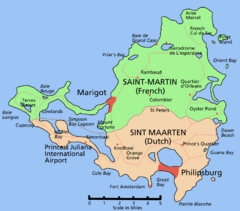 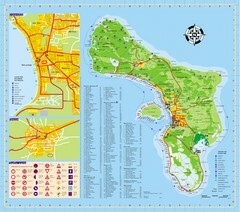 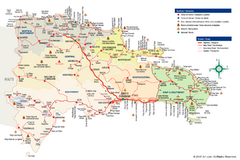 Tourist map of island of Bonaire. 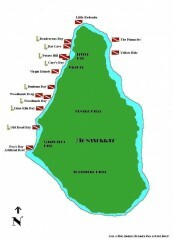 Shows points of interest and dive spots. 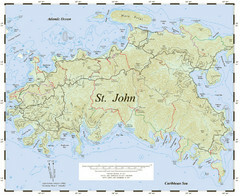 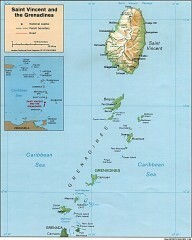 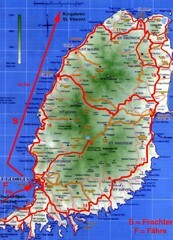 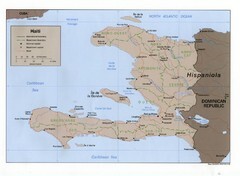 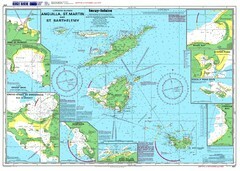 Diving map of Montserrat in the Caribbean. 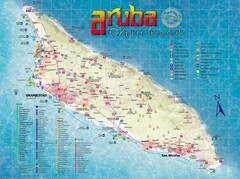 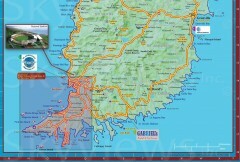 Shows all diving spots. 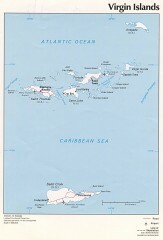 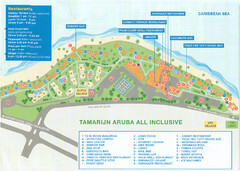 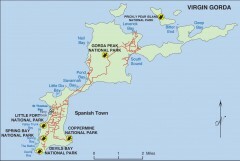 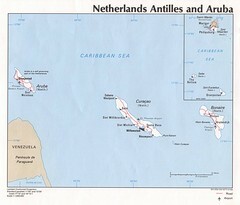 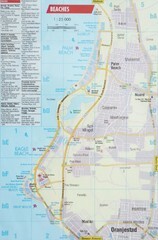 Coral reef map of Anguilla Island.